For over 70 years, we have demonstrated our commitment to excellence by supplying diverse and demanding industries throughout the world with superior products. At Thomas A. Caserta, Inc., your product can be manufactured to meet any specification. 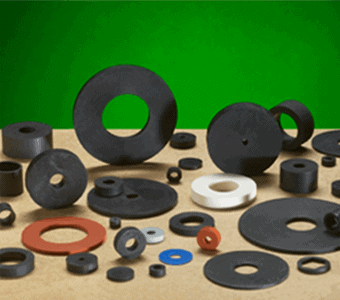 We utilize various methods of manufacturing depending on size, tolerance and material required. 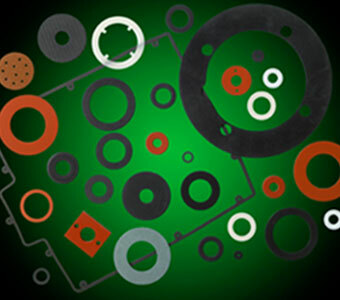 Our high speed on-demand cutters are a very cost effective method of producing rubber washers and rubber gaskets. We have all our guillotine cutters custom made to our own proprietary design. 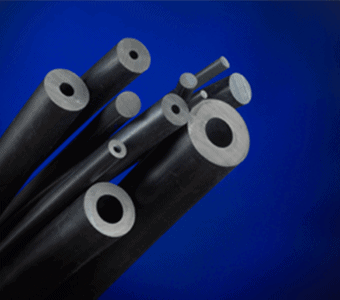 Our rubber extrusion department extrudes custom rubber tubing and rubber cord to your specification. 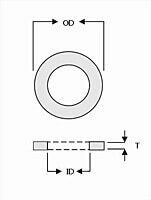 We use several types of die cutting methods including steel rule die cutting, high speed rotary die cutting and water jet cutting. 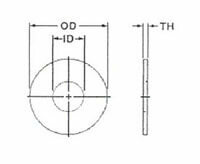 Some of the advantages of lathe cutting are no tooling cost, minimal waste, no flash, no die-cut concavity (hour-glassing), and an excellent static face sealing surface. Your product can be manufactured to meet any specification. 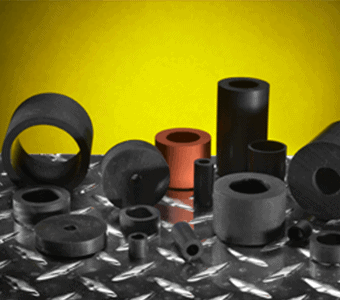 We utilize various methods of manufacturing depending on size, tolerance and material required.